Altar Servers assist the priest at the Altar for our Sunday Liturgies, Holy Days, and other Parish Celebrations. BOYS AND GIRLS begin serving in Third (3rd) Grade and continue through High School. Training Sessions are held as needed. 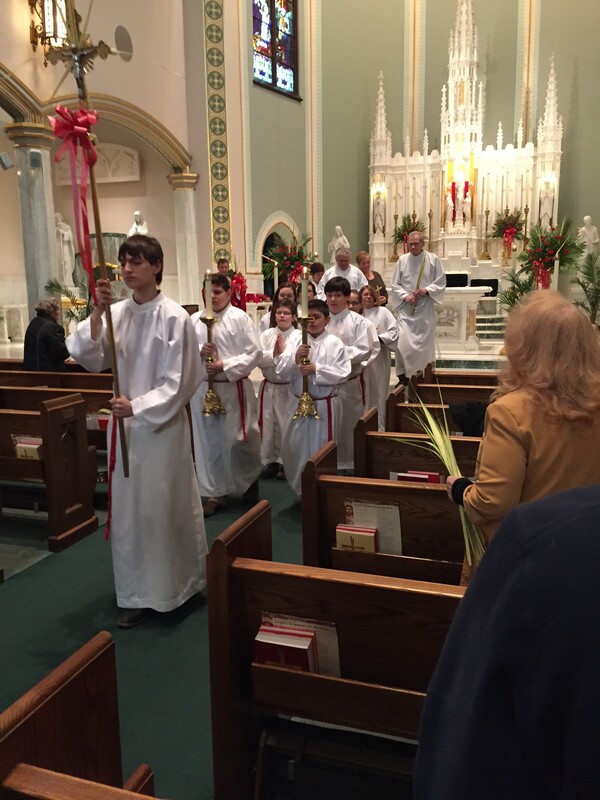 Please contact the Parish Office at 570-823-3791 ext 2 if you would like to serve as an Altar Server.